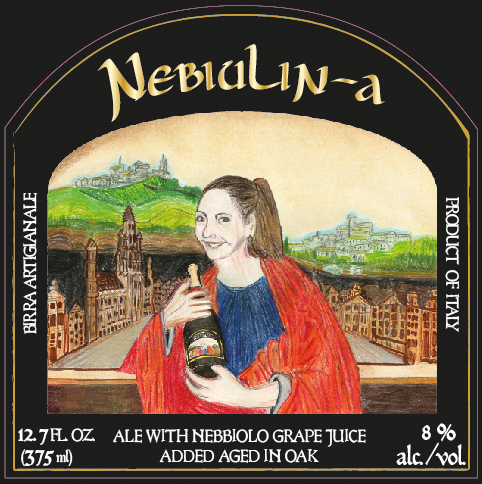 Nebiulin-a – Louis Glunz Beer Inc. The brewmaster’s tribute to Gueuze. The beer is a blend of three vintages (2009, 2010, 2011) of his Biére du Lambic with Nebbiolo grapes used for Barolo wine.